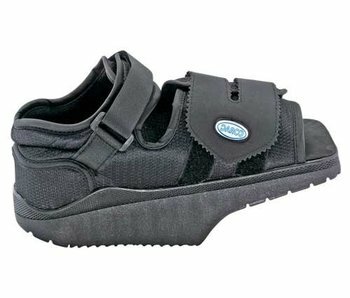 The Darco Ortho Wedge shoe is used in order to reduce the weight-bearing pressure of the forefoot to promote the cure. 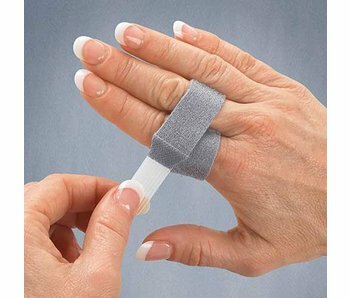 Postoperative hallux valgus, hammer toe and claw toe operations. 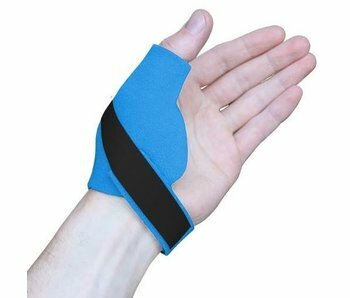 Neoprene finger sleeve 46 cm. 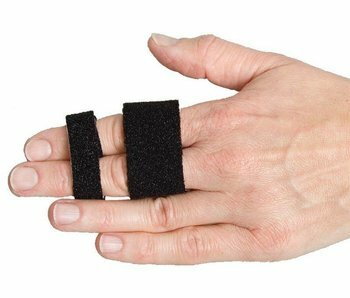 Provide compression, warmth and flexible support for fingers. 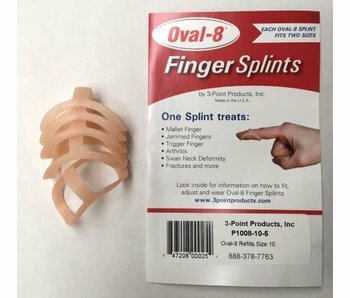 Cut to any length to provide full or partial coverage to fingers. 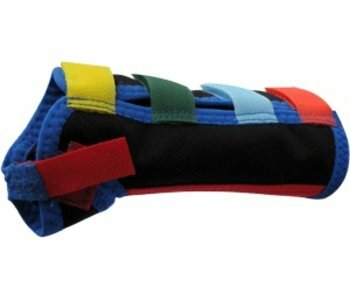 Colored children's brace with thumb piece for better stabilization of the thumb. 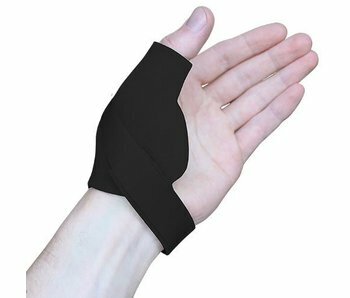 Immobilises the wrist and thumb. 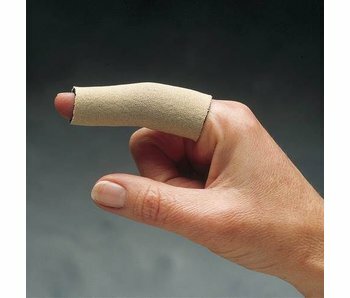 Airy comfortable textiles.